Estero Place is one of the newer residential enclaves of Estero. 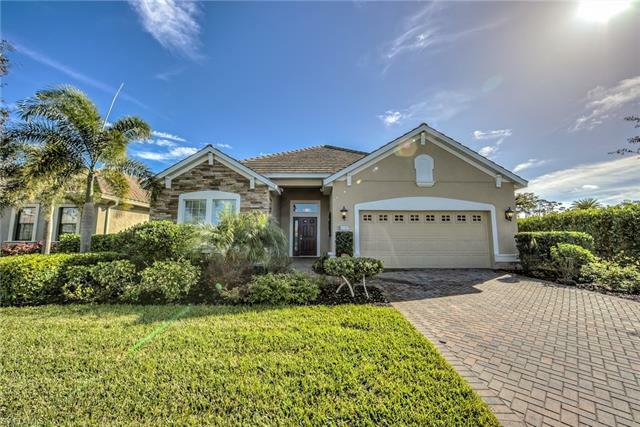 Located at the intersection of Corkscrew Road and Three Oaks Parkway, the community is conveniently close to the access on Interstate 75 as well as Southwest Florida International Airport. 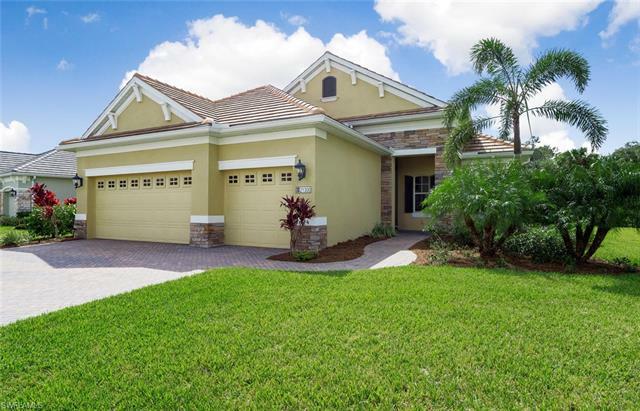 Estero Place is comprised by only 102 single-family homes. Homes are positioned to provide views of the lakes and preserves that grace the community. Available in a range of floor plans, the homes here are typically priced from the $300s to $500s. 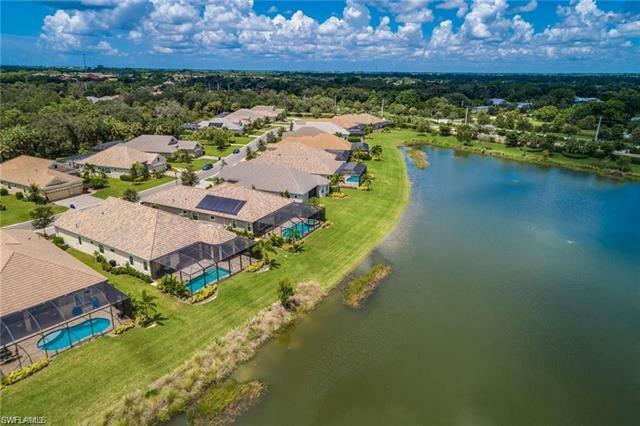 Residents of Estero Place benefit from location, which includes being situated so close to the Estero River. This narrow waterway winds westward from Estero before spilling into the estuary waters of Estero Bay, the first outstanding body of water Florida has deemed as a protected aquatic preserve. 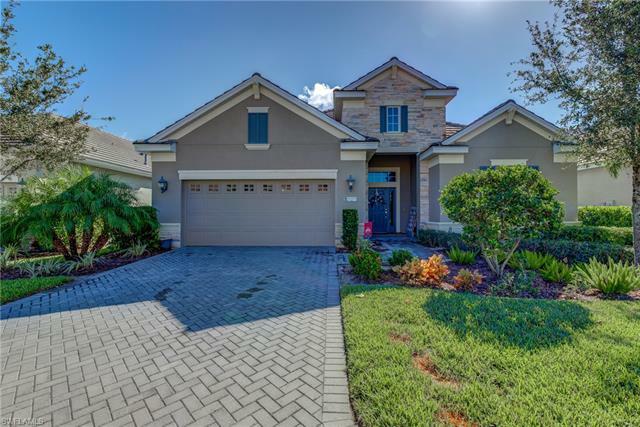 A tributary of the river meanders directly through Estero Place and complements the nature board walk positioned in the neighborhood. For those who enjoy kayaking and canoeing, the river offers a chance to step away from modern distractions. Amidst the canopy of trees and mangroves, one will have an opportunity to see an amazing variety of avian species which flock to the area, diving dolphin and even maybe the rare Florida manatee. Estero Place is also located just minutes from some of Southwest Florida’s best venues for shopping and dining. From Coconut Point Mall to Gulf Coast Town Center and Miromar Outlets, residents have more than 1,000 nearby options in fashionable boutiques, big box retail stores and a restaurants that cater to every kind of flavor one can possibly savor – all awaits mere minutes from the neighborhood. Sports fans also have lots of choices too, from hockey at Germain Arena and spring training baseball with the Boston Red Sox or Minnseota Twins in nearby Fort Myers, or the range of collegiate sports at nearby Florida Gulf Coast University. 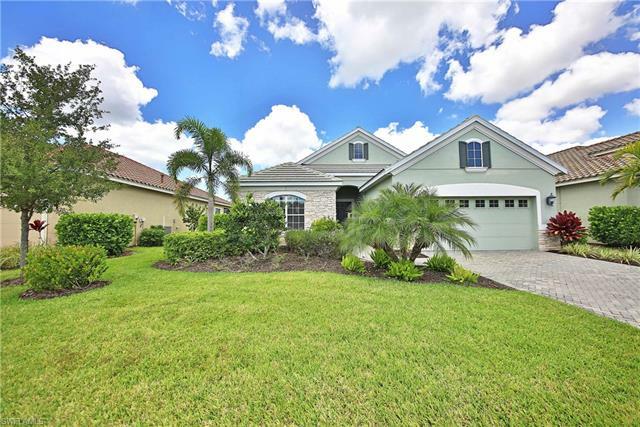 And of course, Gulf beaches, excellent golf courses, community parks, fine schools and healthcare services can all be found conveniently close to Estero Place. 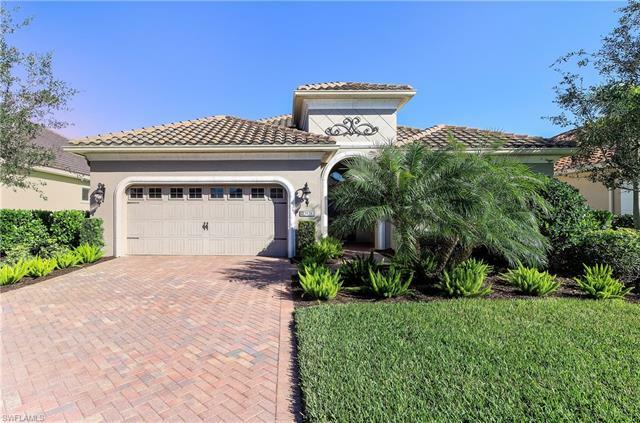 Location is truly a luxury for residents of Estero.